 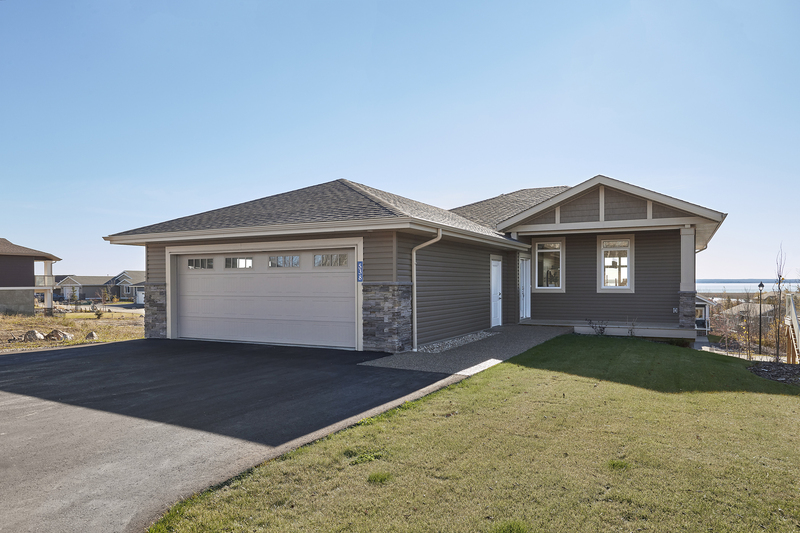 BRAND NEW 1458 Sq Ft Walkout Bungalow available for immediate possession! 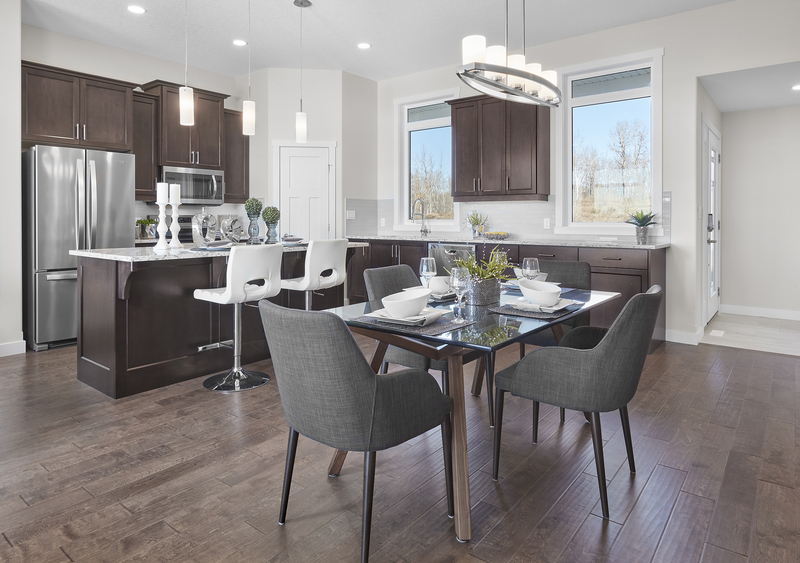 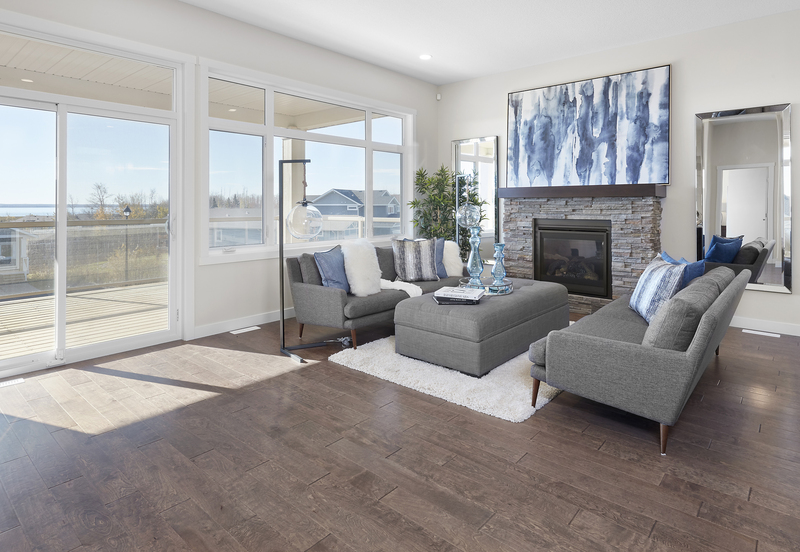 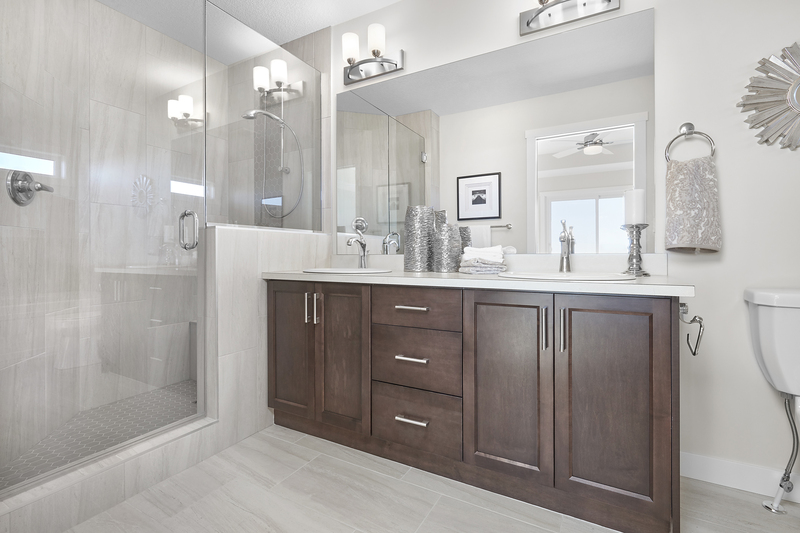 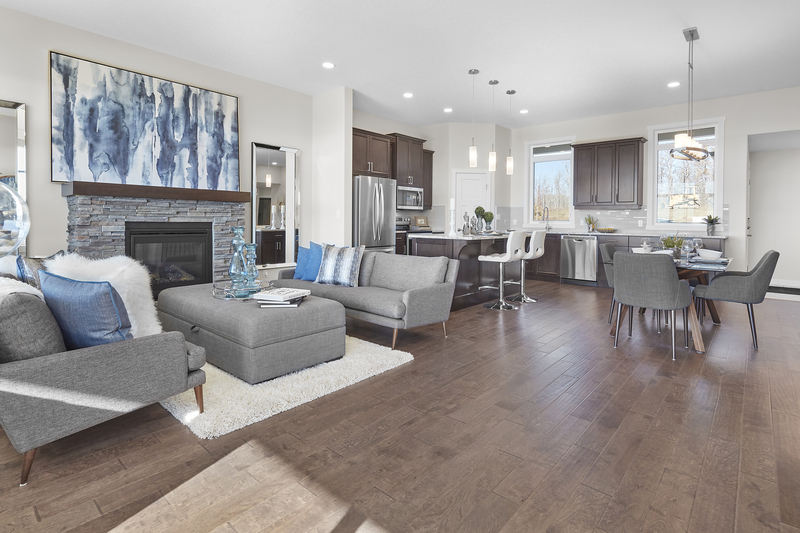 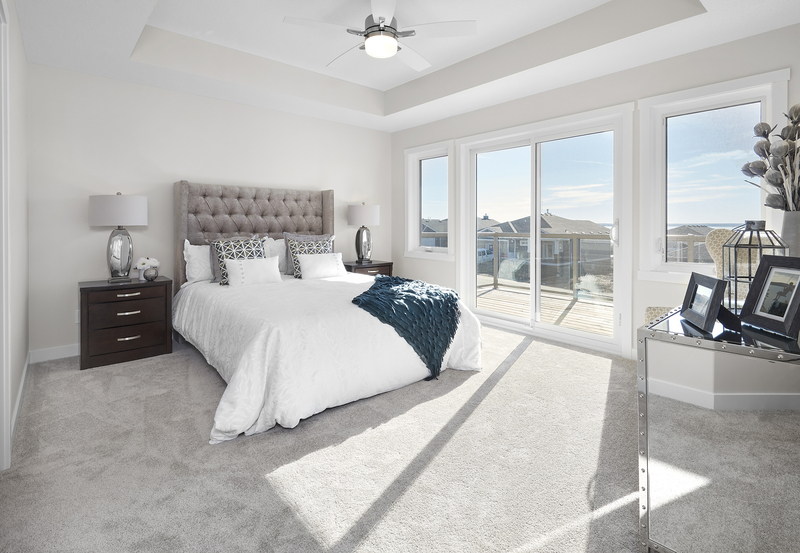 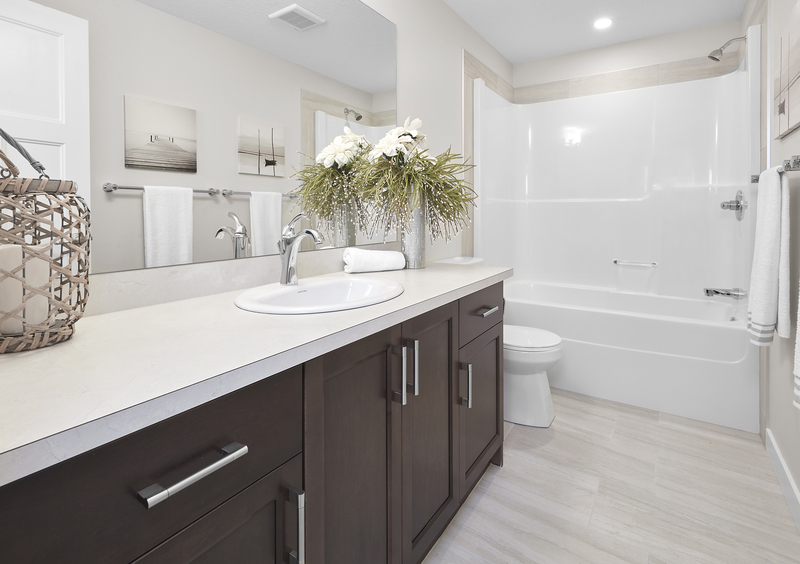 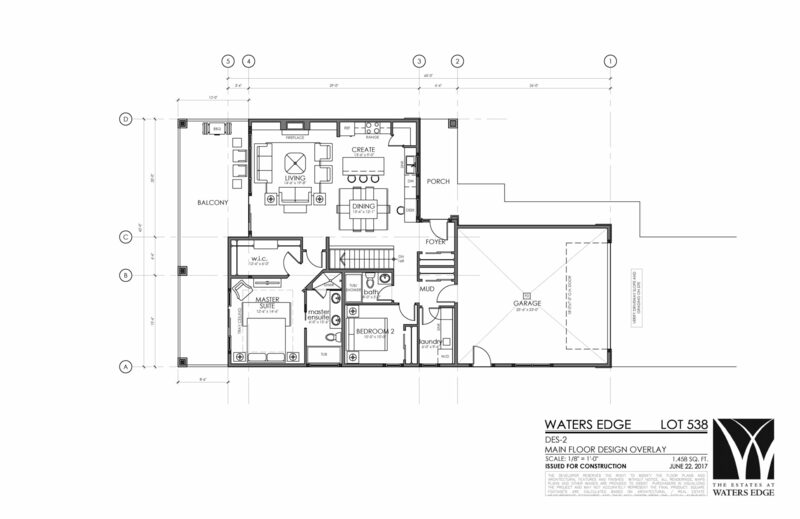 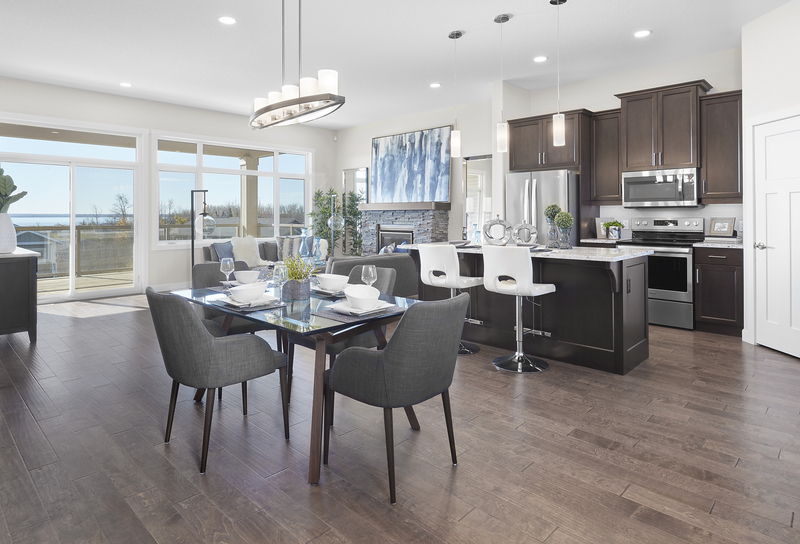 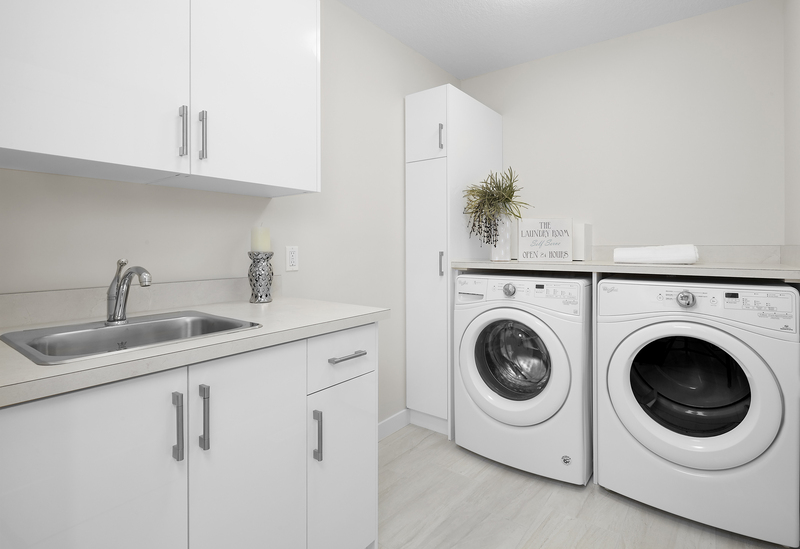 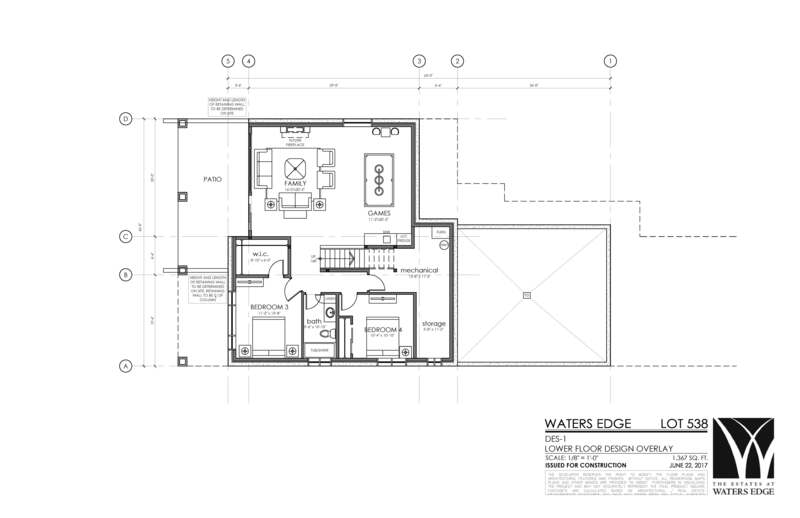 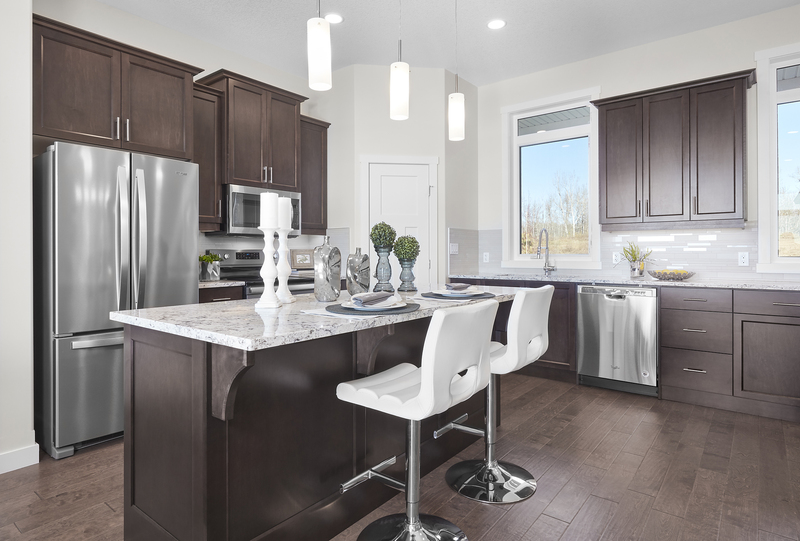 This home follows our Larch Floor Plan with 4 Bedrooms, 3 Bathrooms, main floor Laundry, an open concept Kitchen, Living, and Dining area, and a large Master Suite completed with Walk-In Closet and Ensuite. 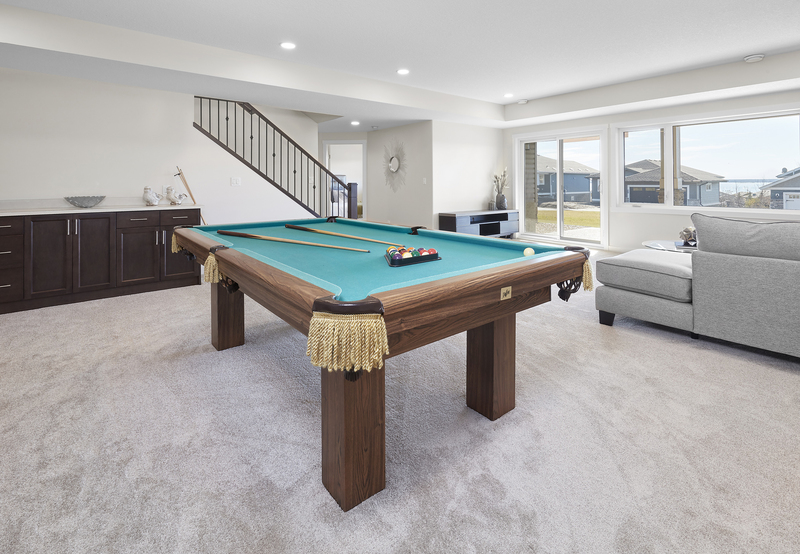 The fully finished WALKOUT basement adds 1367 sq ft of additional living space!